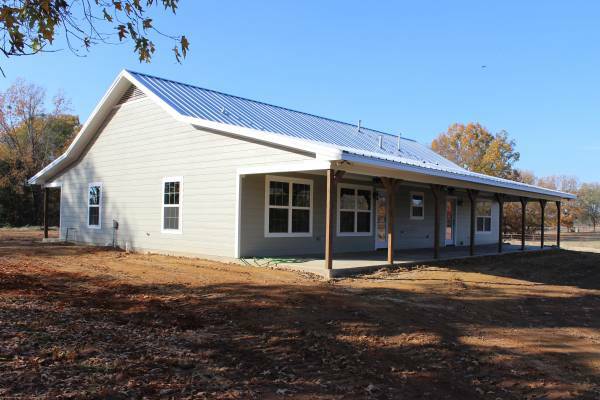 New Custom Home Builders. 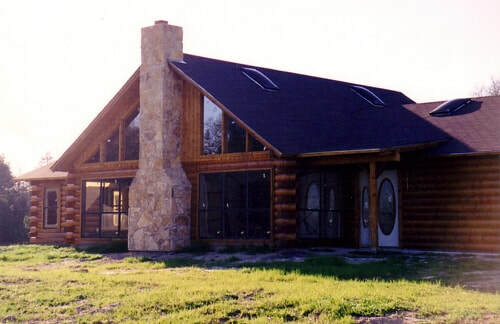 We specialize in custom turnkey log homes! CAD Plan Design: Fast and accurate entry and turnaround time. We also have many stock plans. These plans may be edited to meet your needs. 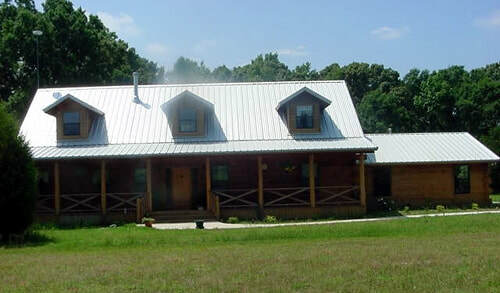 Turnkey brick homes. We have been building custom brick homes for over 25 years, bring us your ideas and we will design and build your dream home. 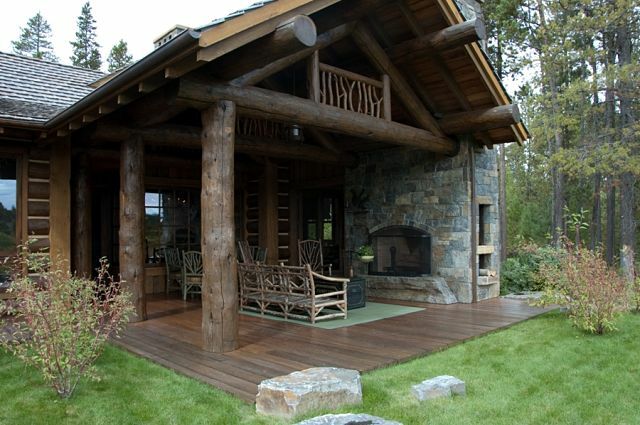 Log Homes. 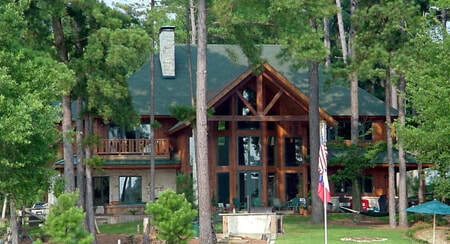 K & A Construction, Inc. builds quality turnkey log homes. 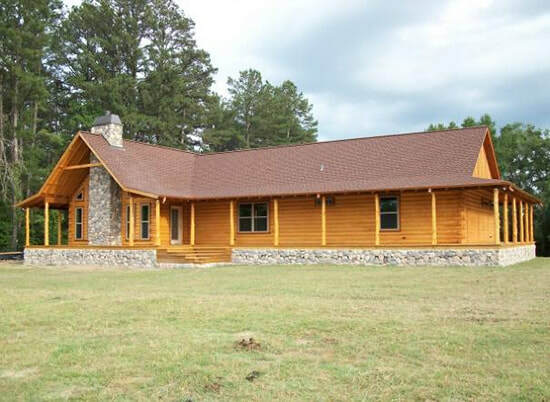 We also build log home shells.